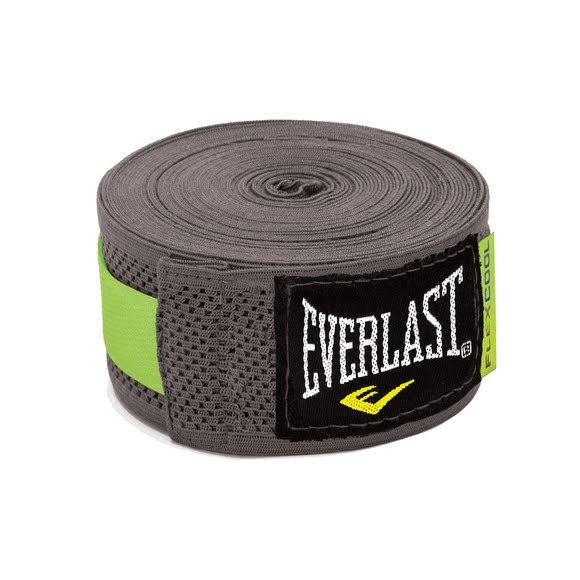 Keep hands safe and fresh with Everlast's FlexCool Handwraps, especially engineered for heavy and speed bag workouts and cardio stiking. Keep hands safe and fresh with Everlast &apos;s FlexCool Handwraps, especially engineered for heavy and speed bag workouts and cardio stiking. 180+ inches of machine washable synthetic blend material that provides comfort and safety while training.